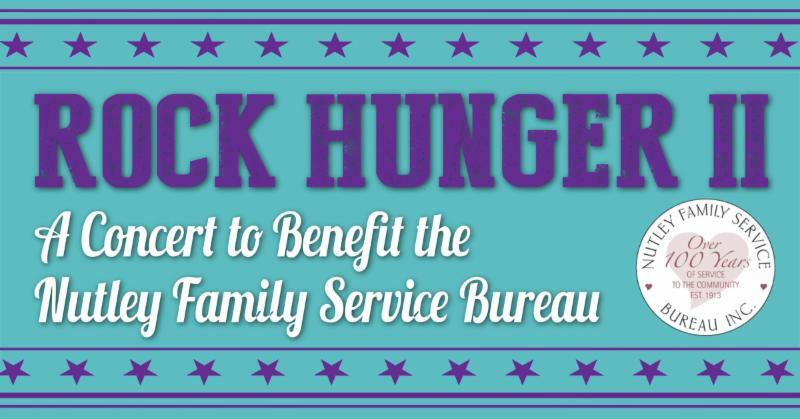 NFSB is bringing back Rock Hunger by popular demand! Join us for a revival of last year's successful live show! The concert will begin at 6:30 pm. Headline band The Attic will be joined by special guests: Madison Gerish & Daniel Skinner, The Almost Original Swampgrass Jug Band, and Silverbacks. Light-fare food, great tunes, and chances to win wonderful raffle prizes will be on tap! Proceeds will benefit NFSB programs and services, including the NFSB Food Pantry. A great time will be had by all! Our dear friend Ruth Bedford turns 100 years old this April. Ruth warmly invites the many friends whom she has known during her long life to celebrate her 100th birthday! Ruth has worked tirelessly to positively impact the lives of people in our community, by promoting and supporting a wide range of diverse civic, religious, political and charitable organizations. She continues to serve on Boards including those of Nutley Family Service Bureau, where she was named Lifetime Trustee in 2013. Ruth’s legacy is one of steadfast contribution to improve the quality of life of people in our community. RSVP is required. Please make a contribution in order to register. By NFSB clinician Vincent Fitzgerald, LCSW. Many of us enter therapy struggling with external locus of control. We blame partners for dysfunctional relationships, accuse the universe of conspiring against us, or suggest demons assume command of our behavior. When these premises arise in therapy, I strive to help clients accept responsibility for their behaviors. 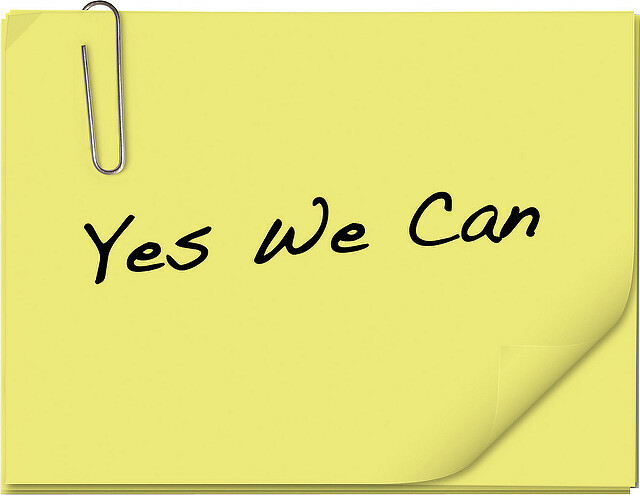 Finding the word "Can't" most often used by clients to avoid responsibility for undesirable behavior, I now seldom accept it in treatment.